Since the International Bookbinding Competition started in 1999 it has developed into one the most successful regular exhibitions of the craft. Its success has been in the variety of work which is represented, with fine binding sitting happily alongside restoration and book-arts. The Competition runs in conjunction with the Society’s biennial Conference, and attracts entries from countries all around the world. This year there will be fourteen prizes awarded over five categories as well as prizes for forwarding, finishing and design. 2015 saw the introduction of the exhibition catalogue which includes colour images of every book entered. This was a great success so catalogues will be available again in 2019 and each entrant will receive a copy. The winning entries will be announced at the Society’s Conference held at Bath University on 29th Aug – 1st Sep 2019. All entries will be exhibited at the Conference for the duration, after which the winning bindings will be exhibited at George Bayntun’s Bookshop, Bath and Shepherds in London. Dates for these venues will be advertised here at a later date. Entrants submitting work to the competition do so in the knowledge that if their work is selected for an award, it will be retained by the Society for the touring exhibition and will only be returned following the final venue. Photographs of winning books and all entries will be taken for use on Competition promotional material. Full entry details and instructions for delivering your books will be sent out with acknowledgement of registration. Please do not send books until you have registered! For all enquiries please contact competition organisers Mylyn McColl and Marie Doinne. Entries in this category should be a binding of a contemporary nature in a codex form displaying an excellent standard of craftsmanship, along with an outstanding overall concept and design. Entries will be judged on the quality of the concept and design; the forwarding; finishing; craft skills; and use of materials. Both the content and the binding should be designed and executed by the entrant. Entries need not be in codex format. Entries will be judged on the quality of the concept and design; the content of the book; the binding; craft skills; and use of materials. 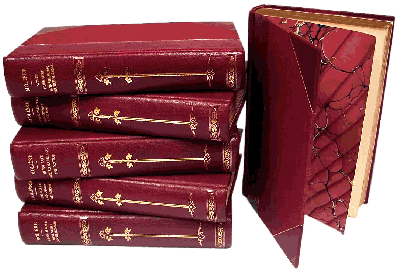 Entries in this category must incorporate book cloth and be of a case bound structure, i.e. 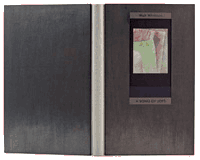 the book made in two parts; the cover made separately from the text-block and joined by attaching the end papers to the cover boards. Entries will be judged on the quality of the concept and design; the forwarding; finishing; craft skills; and use of materials. 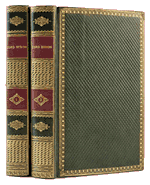 Any binding repaired in a way that returns the book to a former or original condition. Entries will be judged on the suitability of the repairs; the aesthetic of the restored book; craft skills; documentation; and materials used. Entries must be submitted with photographic documentation prior to restoration, along with a full written record of all work undertaken. Entries should be a high quality binding of a traditional nature. 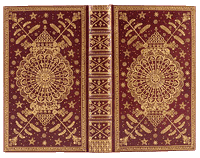 Bindings can display an element of creativity, but must show excellent re-creation of a period of binding or historical structure, as well as a high standard of craftsmanship. Entries will be judged on the faithfulness of reproduction; the forwarding; finishing; craft skills and suitability of materials. The Competition is open to anyone except the judges and organisers. The winning books will be decided at the discretion of the three judges only. Entries must not have been submitted in, or have any known association with, any other bookbinding competition. The final day for submission of entries will be 15th June 2019. More than one entry is permissible. Fees for entry are £55 for the first book and £30 for subsequent entries. The entry fee includes one catalogue per person. All work submitted must have been completed within the 2 years prior to submission. Work done by other hands is acceptable but must be declared. Your name must not appear on any part of your work. 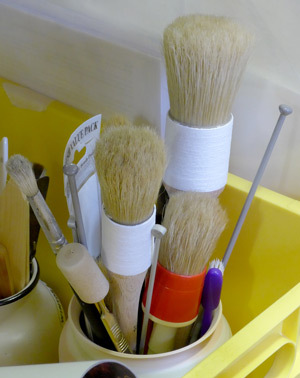 A newcomer is defined as a person who has, within the last three years, started learning bookbinding/restoration/book-arts from scratch, and has not yet entered another competition. All costs for delivery and return of entries must be borne by the entrant. Work must be submitted in a protective box or case, which will be used for its return. Prizes take the form of cash, goods, and vouchers; and are subject to variation at the discretion of the organisers. The Society will take care to keep entries safe; however, all work is submitted at the entrant’s own risk. 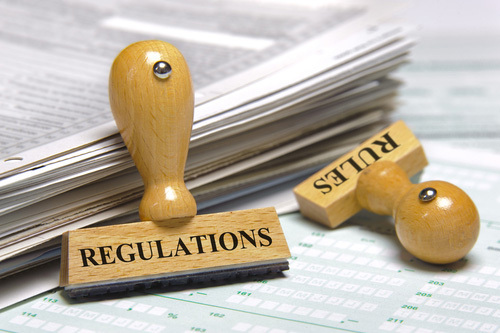 Entrants are advised to insure their bindings as the Society does not accept responsibility for loss or damage incurred during the competition or subsequent exhibitions. 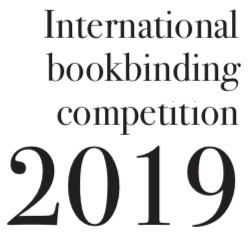 Thank you for your interest in entering the 2019 SoB International Bookbinding Competition. The entry form to submit your work and payment will be available on this page soon. In the meantime please don’t forget to register using the REGISTRATION TAB. A reminder that the deadline to receive the books will be between the 10th and 15th June 2019.